Joy of holidays, joy of the sun and the sea. The feeling of freedom. Aboard the Oceanis 320, everything has been thought out so that you can cruise freely. Comfortable, elegant and luxurious, it is a true sailing boat that will take you far away quickly and effortlessly. 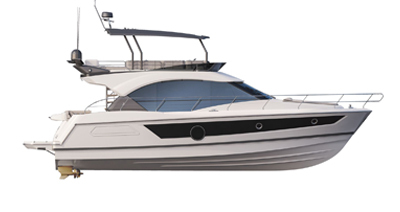 With the Oceanis 320, the sea becomes simpler.